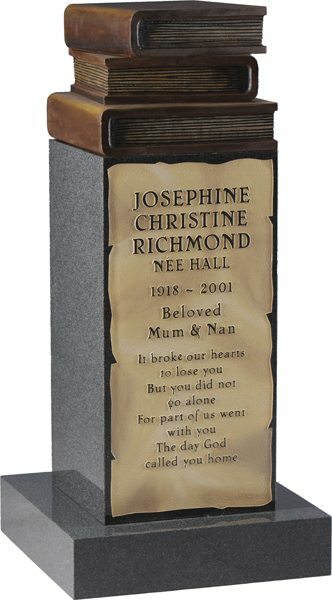 It can take many hours of thought to ensure your inscription is a fitting tribute to a loved one. Here are some ideas to give you inspiration. A loving father,mother kind. A beautiful memory left behind. O for the touch of a hand and the sound of a voice that is still. Blest are the pure in heart, for they shall see God. God took you from our home but never from our hearts. Sweet are the memories that never fail. Too good in life to be forgotten in death. Always in our thoughts forever in our hearts. A little flower lent not given, to bud on earth and bloom in heaven. Gone is the face we loved so dear, silent the voice we loved to hear. Memory is a golden chain that binds us till we meet again. His life is a beautiful memory, his absence a silent grief. Gone are the days we used to share, but in our hearts you’re always there, safe in the arms of Jesus. 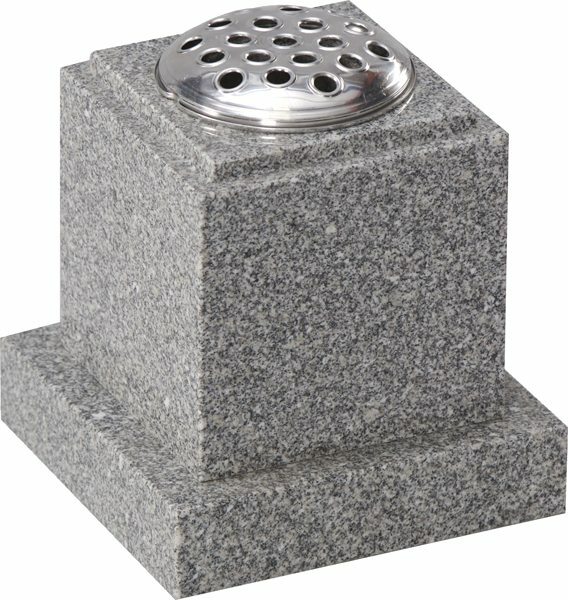 Usually we will lay out the inscription in a manner which we feel best fits the text and stone, however should you have any particular requirements we will be pleased to accomodate them.